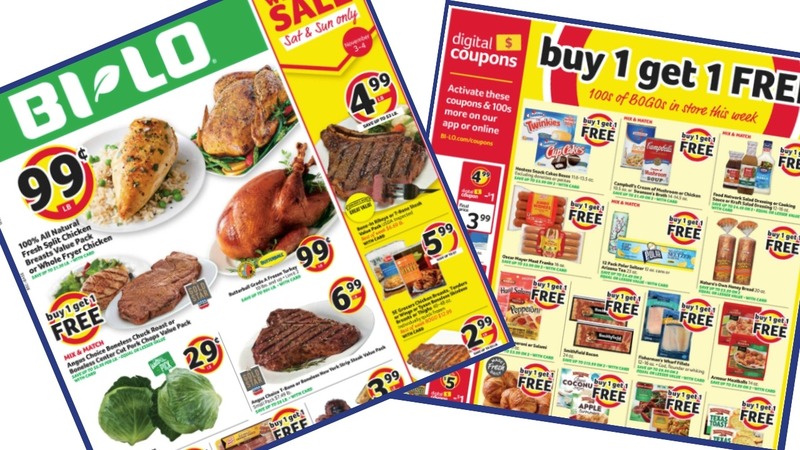 Get ready for all the deals in the Bi-Lo Ad starting Wednesday 10/31. Its a great week to stock up on K-Cups and to get ready for holiday cooking! Check back Wednesday evening for a list of unadvertised deals to also grab this week.